Premier Management Company | Professional. Progressive. Premier. 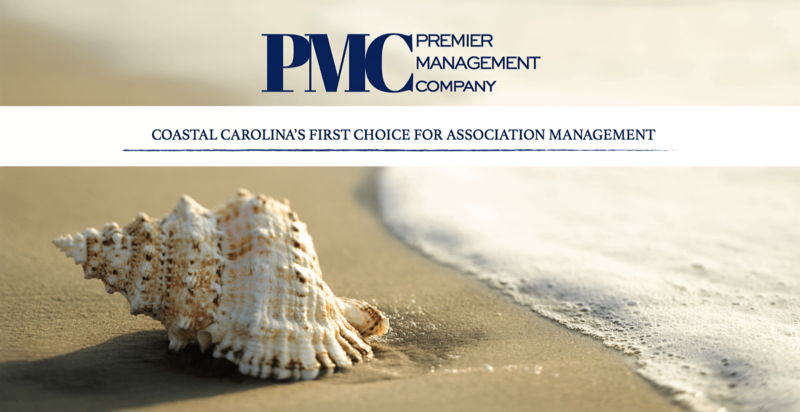 With over two decades in the association management industry, Premier Management Company’s dedication to professionalism and customer service has made it the leading choice for management in Coastal North Carolina. PMC offers full service consulting, community association management and more. Premier Management believes that having a great business means investing in good people. The PMC team members are well known for their wealth of industry knowledge, proactive approach to community management and their commitment to the company. Those internal values create a strong foundation for success. Premier also takes pride in creating and maintaining the same types of working relationships with developers, board members, associations and more. These professional synergies allow PMC to address community finances, maintenance and many other challenges facing associations today with greater effectiveness. PMC is one of the few companies that understands the value of progressive solutions. It is a simple statement, but can be a difficult goal to achieve. As an association, you can count on Premier Management’s team to have the skills necessary to achieve progressive solutions – clear communication, effective listening and the openness to growth. In the end, it is the combination of these principles and values that yield premier service. Over the years, Premier Management has proven that it provides clients with unparalleled customer care. Each client can count on PMC to create a tailored plan for service, management, and continued development to meet the changing needs of the community. The team will rise to any challenge and meet it with a professional, progressive solution. It is one of the reasons that Premier Management continues to grow its portfolio year after year. Serving Coastal North Carolina with Premier Association Management and Consulting Services.